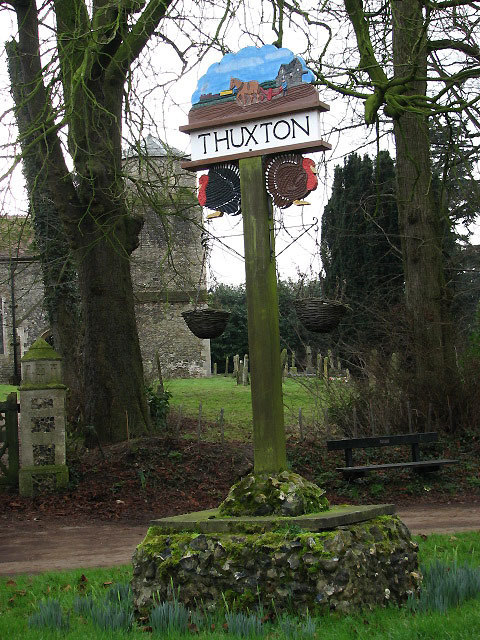 Thuxton is a small village in the English county of Norfolk, six miles north west of Wymondham and five miles south east of Dereham. The village retains a church, St.Pauls. The village is located just off the B1135 Wymondham to Dereham road, and is served by a station on the Mid-Norfolk Railway heritage line.